Strong sunlight is the gold standard for UV photography lighting. Unfortunately, sunlight isn’t always available, and alternative lighting must be used. This article will show you several artificial UV lighting solutions for every shooting condition. This UV lighting solution for UV photography allows you to shoot static subjects: it offers a diffuse light with medium output intensity, implying a long time exposure. The UV bulb works well for indoor macro photography. Fluorescent black lights tend to work better than incandescent blacklights. Some of the cheap black lights we tried did not emit deep enough UV light to be useful. 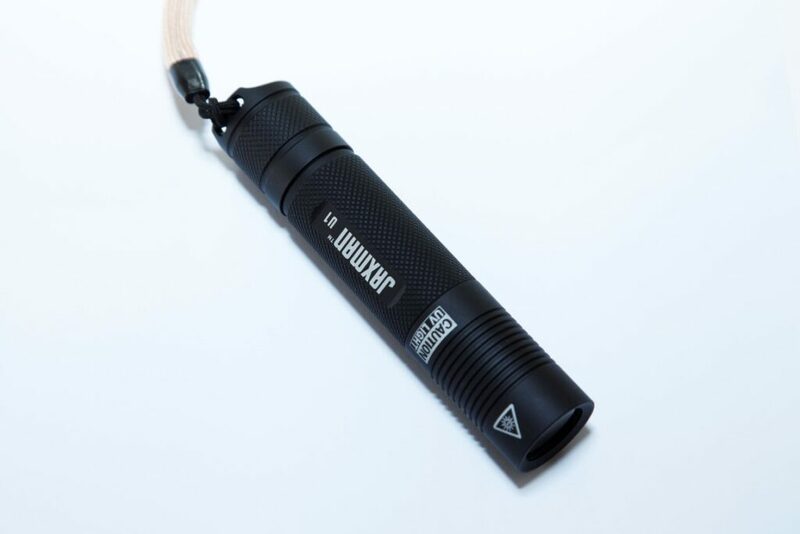 In addition to UV bulb, UV LED torchlight offers a concentrated light beam with strong output intensity. This UV lighting solution for UV photography is perfect to help photographers focusing on their subject once the Kolari Vision UV transmitting bandpass filter is put in front of the lens. The best performance is offered by the Nichia diode UV LEDs, one specific brand that uses this diode is Jaxman. Safety note: UV LEDs emits pure UV light. Never watch the LED or light the eyes of your models, and always keep eyes protection (safety glasses…) when using such torchlight. Likewise, never look through a UV pass filter, particularly not at a UV light source. 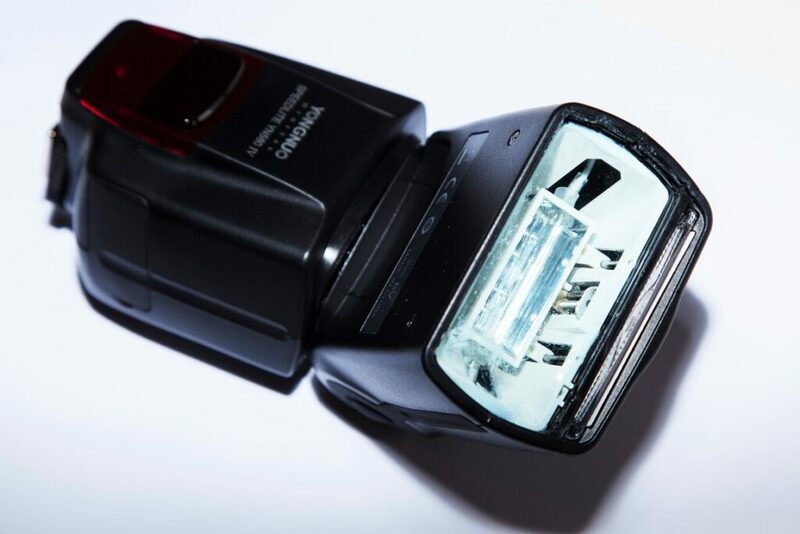 Most of the speed lite flashes can emit a significant amount of UV light once they are unfiltered. It means that the plastic protection in front of the flash bulb has to be removed. Then this flashlight solution will be usable the same way than a traditional speed lite flash, for portrait and macro photography. Professional studio strobes offer the most powerful UV lighting solution for indoor photography, but they are the most expensive option. Used with diffusers like a lightbox, they will give you a strong and diffuse UV light to achieve professional portraits. 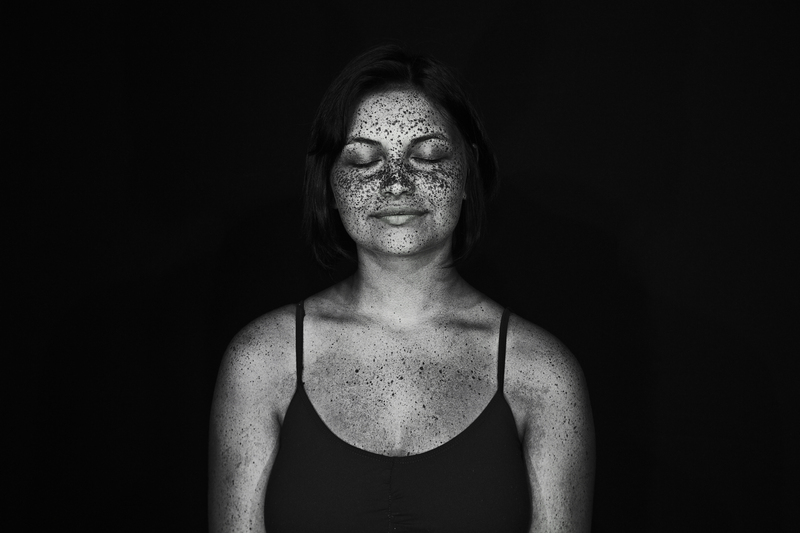 You can find more articles on UV photography here. hi amazing articles, do i need to convert my camera to UV before shooting even i have UV source light like changing my flash to produce UV without and blocking IR? For best results, the full spectrum conversion will give you the most UV sensitivity. You can try to use the filter on some older cameras but the exposures will be very long. Thank you so much for your advice. Your page has been very helpful. As per our previous correspondence, you suggested that I use an “Omnilux 105W 230V UV Bulb” to achieve optimal UV-A light for indoor photos of my Dermatology patients. Do I need 2 lights to offset any shadowing? Also, can you suggest the best “Flash Head Reflector”, or the one used in Mathieu’s UV video for the Omnilux bulb?